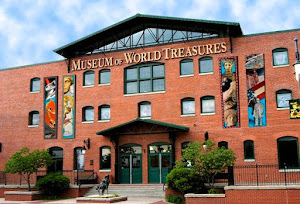 Did you know kids and scouts can spend a night at the Museum? The overnight trips called "Camp-Ins" give kids the opportunity to learn about history in a fun and unique way. For scouts, the planned activities help to earn badges and pins. Last week a group of Boyscouts stayed the night to tour the Museum and learn about geology. The boys had a great time looking for rocks and minerals around the Museum, which they then worked together to identify and name. In the process they also learned about other time periods in history, from the Pre-Historic age to American presidents. After a tour of the Museum the boys had an indoor fossil dig. Many of them found fossilized shells, plants and more. Working with a magnifying glass is fun, but finding a fossil is better. The boys were allowed to take home any fossils they found in their sediment. Before settling down for the night the boys finished their geology work by making pet rocks. This one's name is Cousteau! The boys were thrilled to make camp around the dinos and mummies. 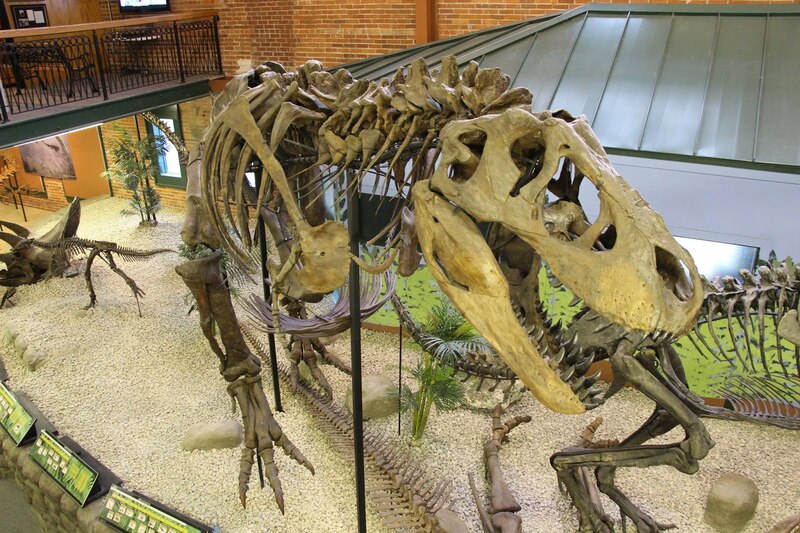 We often hear the Camp-Ins are an unforgettable experience for the kids; where else can they sleep with a T.rex than at the Museum of World Treasures?